Sandal-like running shoes, made with adidas Primeknit and neoprene. 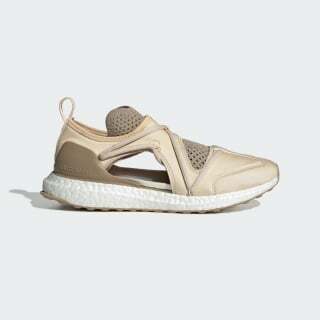 adidas by Stella McCartney has been fusing the worlds of sports and fashion since 2005. 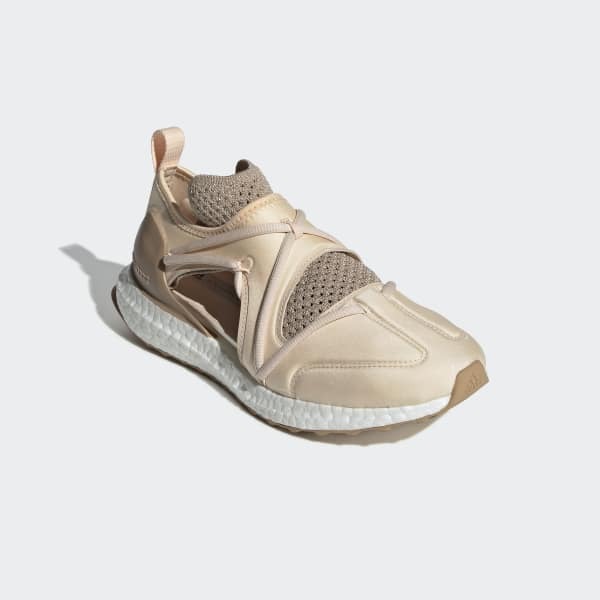 Ideal for 10K runs, these shoes pair neoprene with a supportive adidas Primeknit textile sock-like upper. They feature triangular cutouts on both sides for maximum breathability. Energy-returning cushioning helps you go the distance, and a flexible outsole adapts to your movement.